Samuel Johnson, the 18th century English writer, once wrote “When a man is tired of London he is tired of life”. He may have been onto something there. I always find London has an exciting vibe that just fills me with energy. 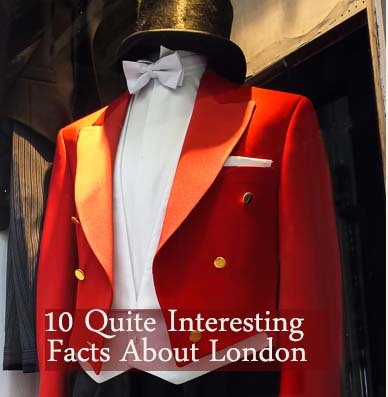 Plus there’s so much to see and do, whether you’re into cultural pursuits or pleasurable. 1) Great Ormond Street Hospital, a children’s hospital located in Bloomsbury in London, owns the copyright for Peter Pan and receives royalties every time the play is performed. This has brought in considerable funding to the hospital. 2) Aldgate Tube Station was the site of a large mass grave built in 1665 for the victims of the Plague. In fact there are several such pits scattered around London. 3) More than half of London’s Underground system is actually over ground. 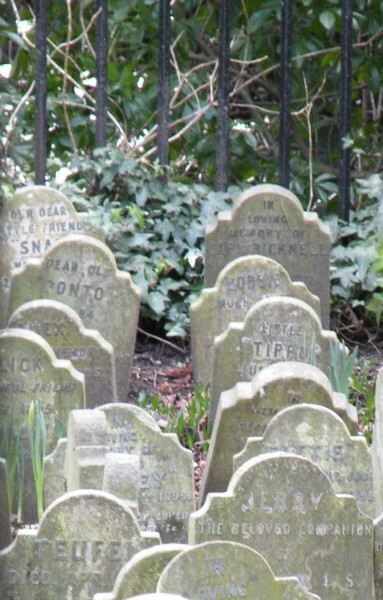 4) There is a pet cemetery in Hyde Park. 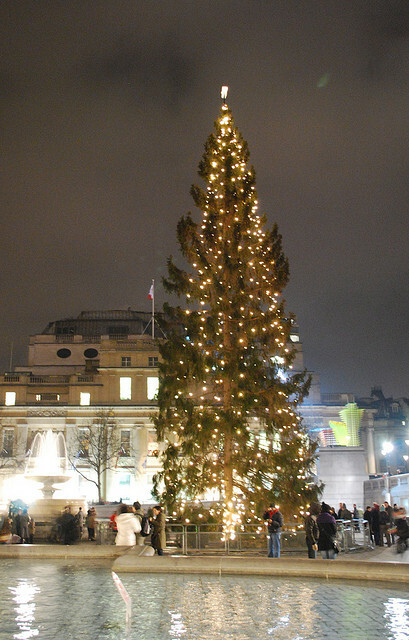 5) The giant Christmas tree erected in Trafalgar Square each Christmas is a gift from the people of Oslo, Norway, in gratitude for the assistance given them by the British people during World War. 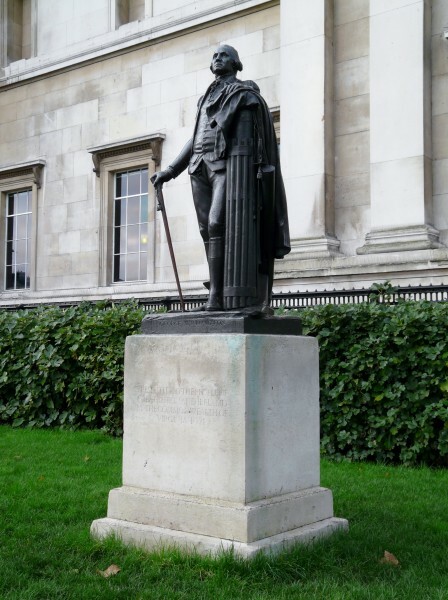 6) The statue of George Washington in Trafalgar Square rests on soil imported from the USA as, after the American Revolutionary War, George Washington claimed he would never set foot on English soil again. 7) The Times New Roman typeface was originally commissioned by the Times newspaper in London in 1931 after receiving criticism that their newspaper was difficult to read. 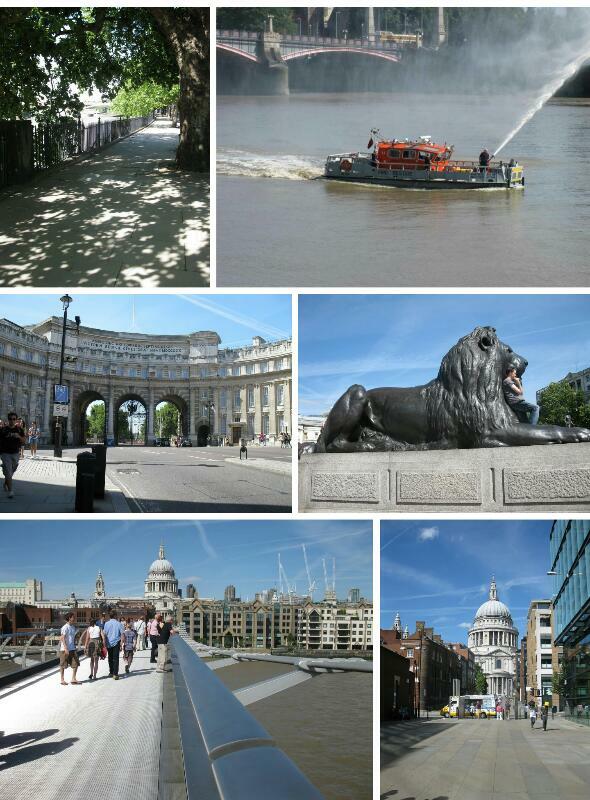 8) The River Thames has 21 tributaries spread through London some of which are hidden underground. 9) American chat show host, Jerry Springer, was born in Highgate Tube station when his mother was taking shelter during an air raid in World War 2. 10) There’s a 1.5 acre roof garden open to the public above the old Kerry and Toms buildings in Kensington High Street. 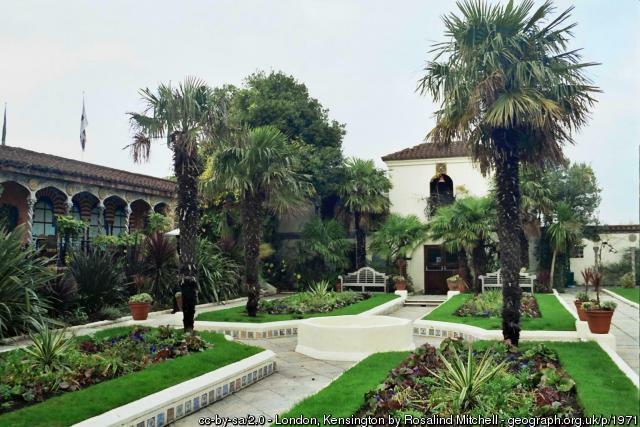 Until 2012 the Kensington Roof Gardens were the largest in Europe. They feature a Spanish garden inspired by the gardens of the Alhambra in Southern Spain, a Tudor garden and an English woodland garden. There’s even a pond with flamingos.